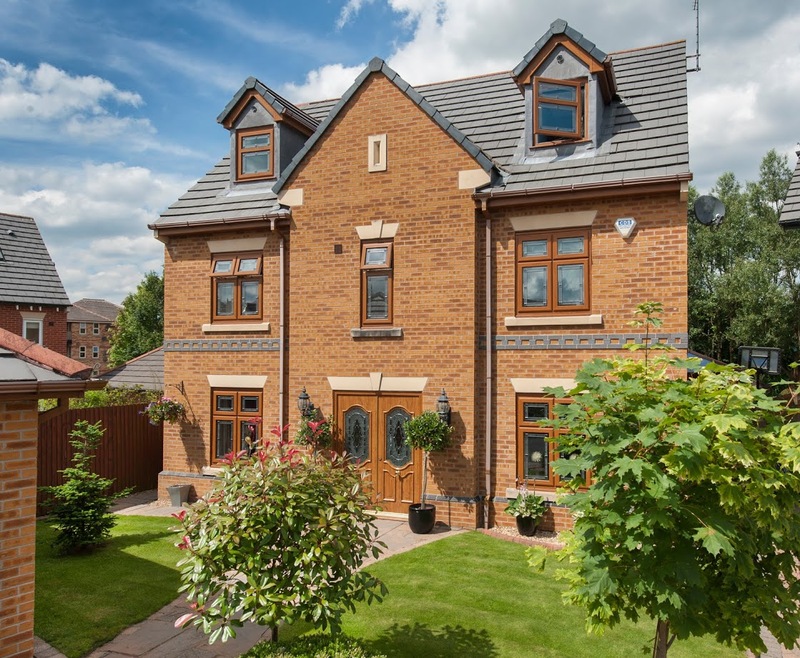 The premium StyeLine range, available for all Sternfenster Approved Installers, combines design innovation and pioneering manufacturing techniques to offer a standard of home improvement that is yet to be surpassed on the market. 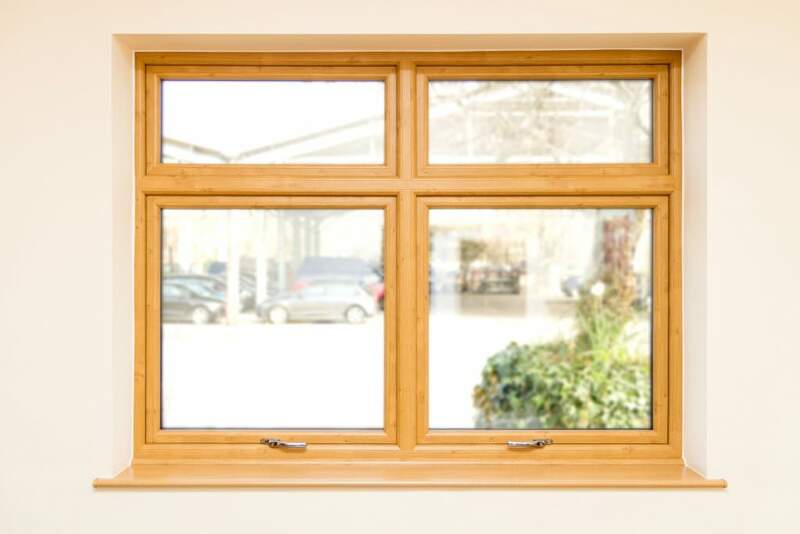 Available in a wide selection of windows and doors, this range promises to deliver more to customers. Truly standing in a class of their own, these windows and doors are the results of Sternfenster’s continual improvement policy. Standing as the UK’s first fabricator to use the state-of-the-art Seamless Quad Welder from Graf synergy, Sternfenster is able to offer their Approved Installers exclusive products to expand their businesses. 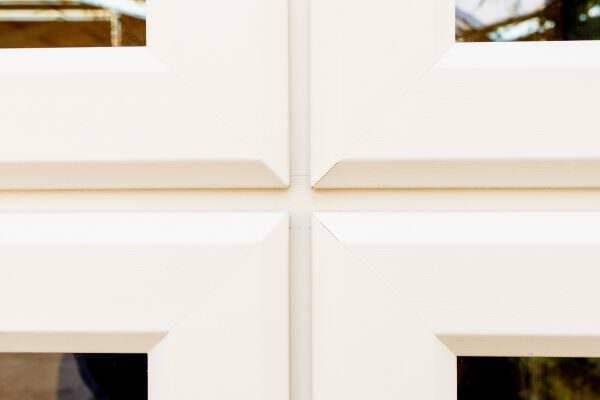 The revolutionary manufacturing process that these windows and doors undergo allows them to achieve unique corner grooves. Most uPVC windows and doors on the market currently feature unattractive grooved corners. However, the StyleLine range features a design that actually pushes any excess plastic back inside the frame, allowing for a beautifully seamless finish throughout. 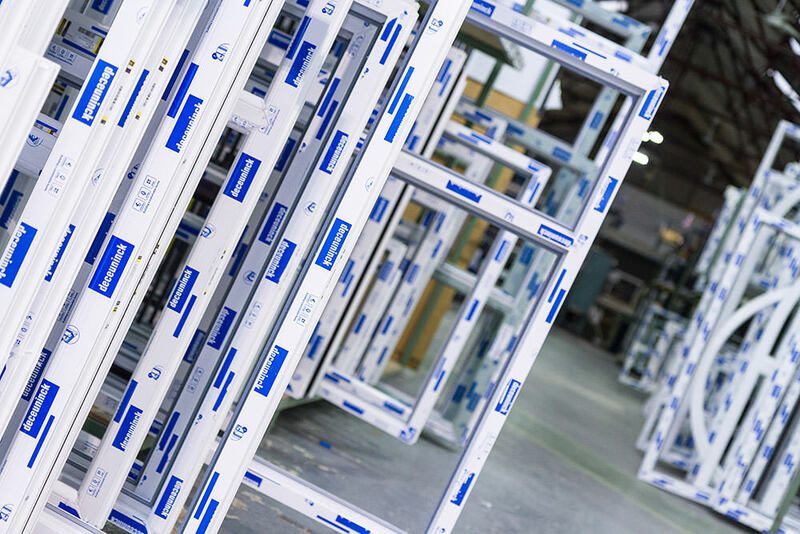 To ensure customers are not disappointed, Sternfenster undertakes a stringent and meticulous finishing process to ensure only the highest standards of quality are achieved. 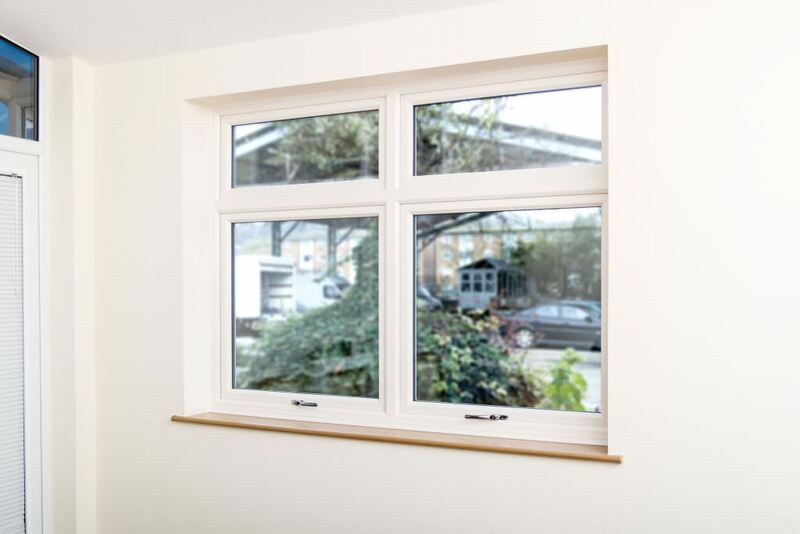 This allows Approved Network Installers to offer their own customers windows and doors that provide a completely flawless design and beautiful aesthetics. As excess plastic is pushed back into the frame, StyleLine windows and doors also offer an enhanced degree of security. No vinyl is lost at the corner joint, allowing for increased reinforcement and structural integrity of the window and door frame. This means that this range stands as an impressive foundation for home security, which can then be fitted with high security hardware. The StyleLine range also allows Approved Installers to meet the demands of their customers, available in a wide collection of window and door styles that can be effortlessly installed into both modern and traditional properties alike. 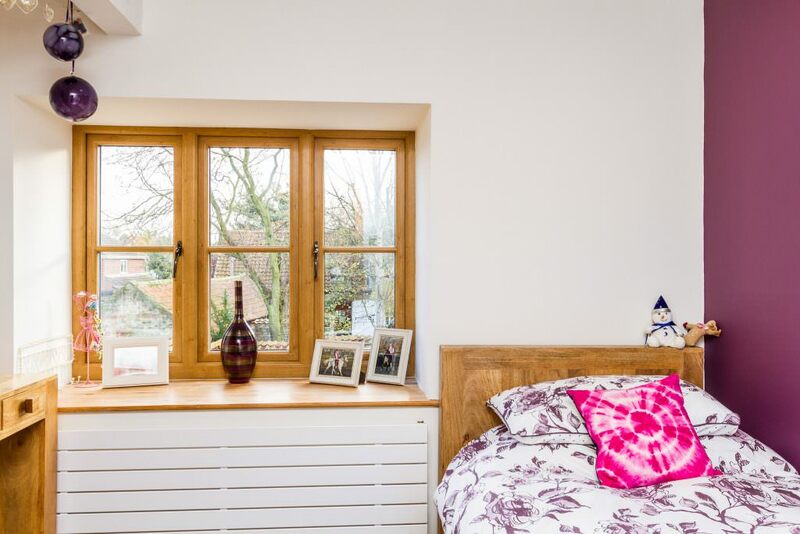 By becoming an Approved Installer with Sternfenster, you’ll be able to offer every homeowner the very best. Approved Installers can also gain access to a high quality, professionally filmed StyleLine product video. This marketing tool has proven to be an effective and easy way to promote all the benefits of the StyleLine range in a clear, engaging and understandable way. This video can be embedded into any Approved Installer’s website for maximum coverage. Offer your customers more by becoming a Sternfenster Approved Installer today. Give Sternfenster a call on 01522 51 25 25 or visit our ‘Join Our Network‘ page.